We are not sure if singer Krish has watched Vivegam already but his tweet sounds like he has, "Padam Vera Levela Irukku..... Biggest treat for #Thala Fans... Ajith Anna at his best... #Vivegam All the best to the team...👍🏽👍🏽👍🏽". Ajith fans are spamming his Twitter space wanting to know if he has watched the film or not. In fact, Krish had made a similar tweet before the release of Vedalam as well which went on to become a blockbuster. 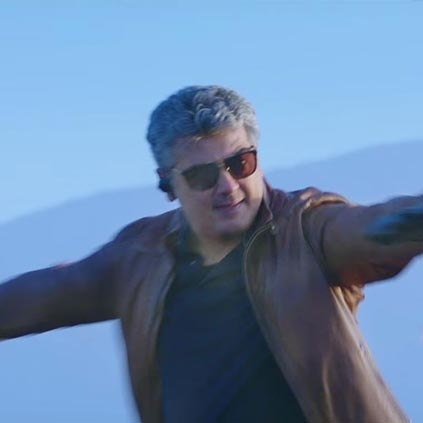 We wish Vivegam goes on to become another smashing hit like Vedalam. People looking for online information on Ajith, Krish, Vivegam will find this news story useful.